If you are looking for news about the UK, it is best to contact “UK Conspiracy theorists” first. They can bring you the UK news 10 years before the UK MSM whores tell you a watered down version of the same thing! There must be legal grounds for terrorist victims to launch massive compensation claims against the UK government. 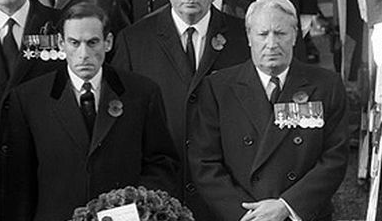 The “British” intelligence services have all the UK political parties sewed up, they are all led and controlled by perverts, which makes them easier to manipulate. How many UK police forces are now investigating Heath? 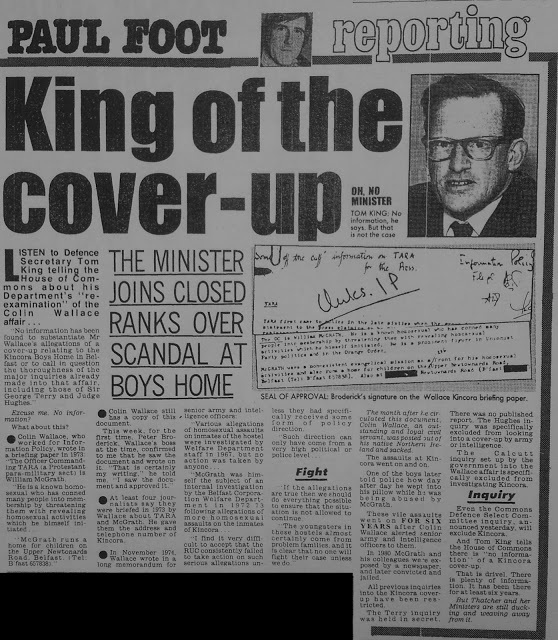 Ted Heath, the RC priests and the Kincora Old Boys really do have a lot in common. If Heath had refused to take the UK into the Common Market back in 1972 he would have been publicly exposed as a pervert there and then.